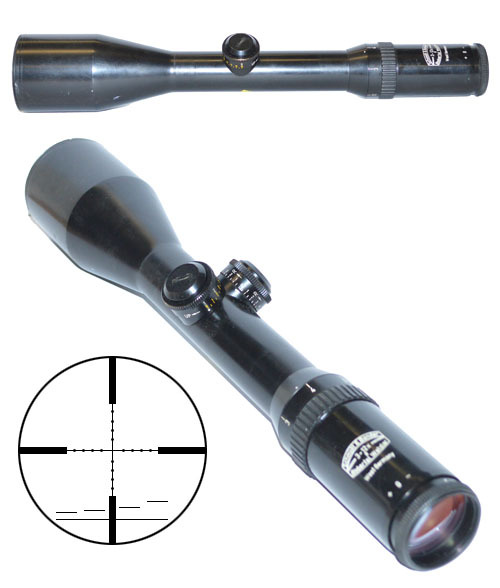 A very versatile scope able to realize distances of up to 1500m. The 3-12x50 Police/ Military model is the basic version of this scope. The reticle is located in the first focal plane permitting a distance evaluation in all magnifications, fitted with Police Reticle. Serial Number 162661.